Anvesh is a Managing Director at MassMutual Ventures SEA, based in Singapore. Together with Ryan Collins he is responsible for investments in Southeast Asia. 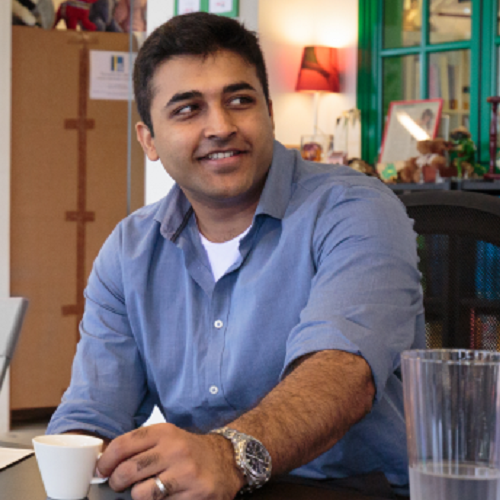 Prior to joining MMV SEA, Anvesh was Head of the Investments Team at OpenSpace Ventures (formerly NSI Ventures), Singapore, where he was a founding member of the firm and led investments in 12 companies. Before OpenSpace, he was a TMT investment banker at Citigroup Global Markets in Hong Kong, where he worked on strategic financial advisory mandates and executed marquee M&A and capital markets transactions across Asia. Anvesh holds a bachelor’s degree in Electronics & Communications Engineering, and an MBA with a concentration in Finance.